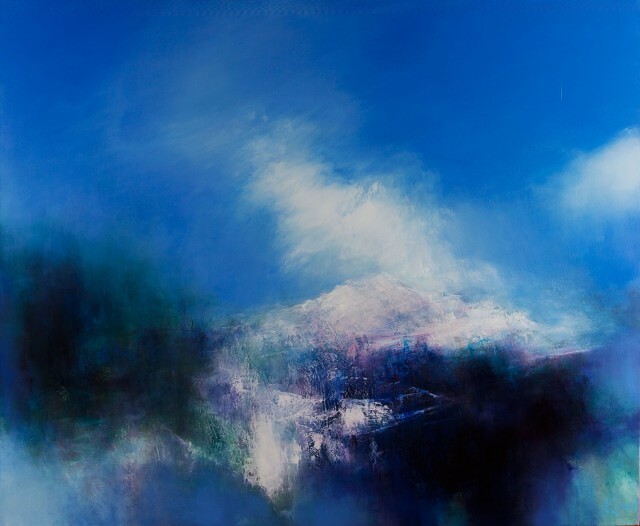 Kilmorack Gallery is delighted to present a major exhibition of KIRSTIE COHEN's work this August. 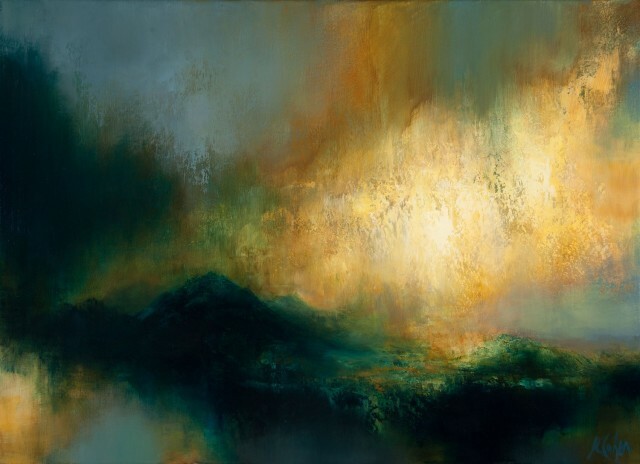 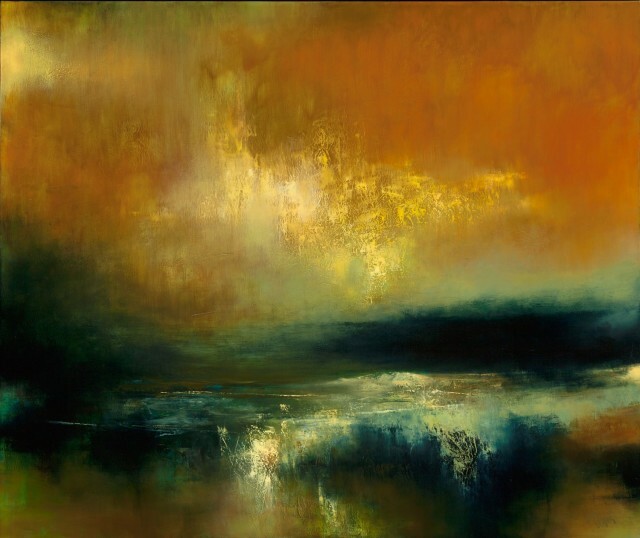 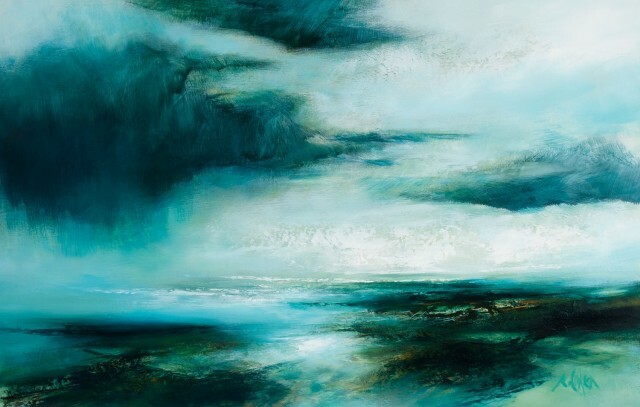 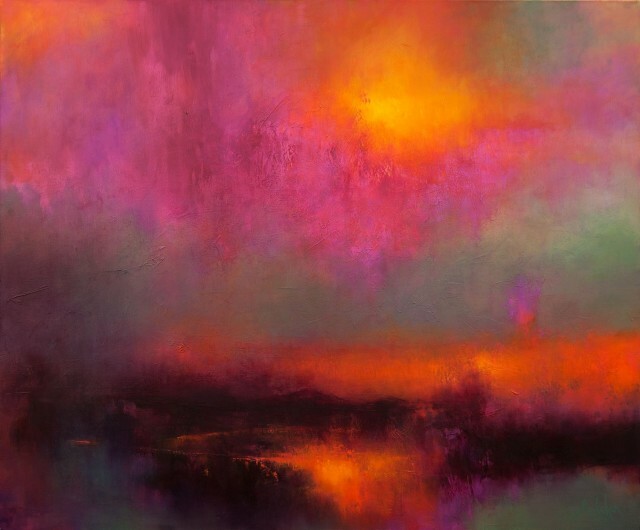 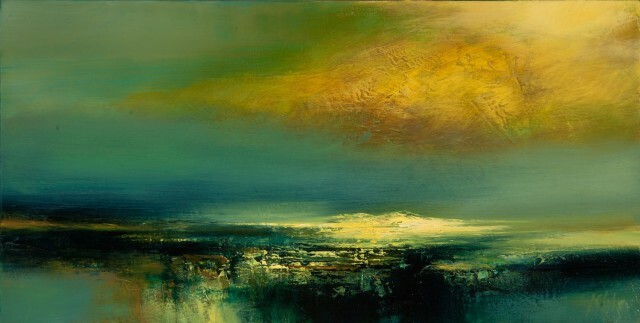 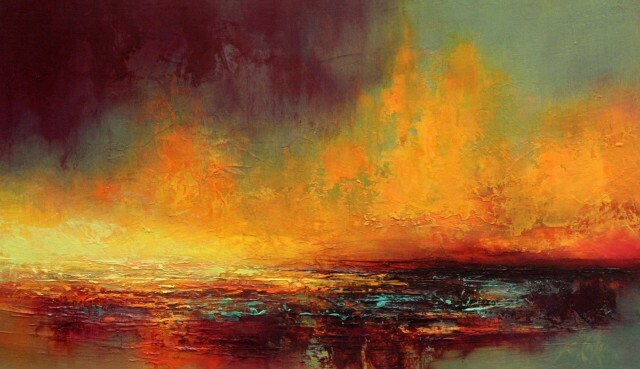 COHEN is known for her dramatic landscapes, often with an unsurpassed richness that comes from the laborious layering and manipulation of slow-drying oil-paint. 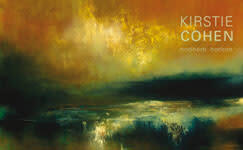 It has taken KIRSTIE COHEN over two years to produce the fifty-plus paintings for this exhibition. 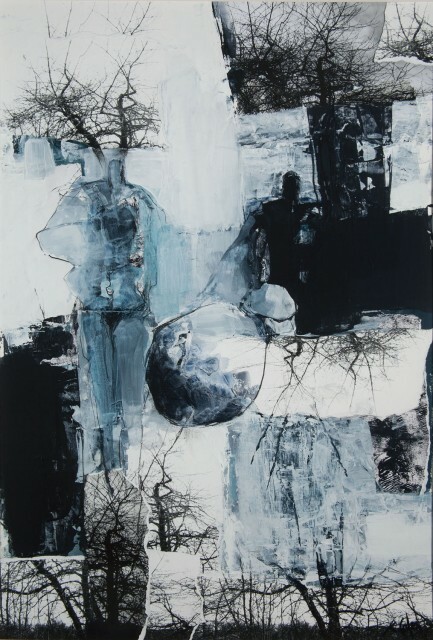 Work will be available for purchase on arrival of the catalogue.